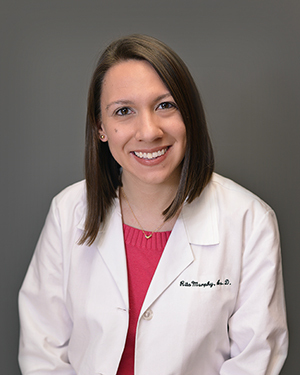 Dr. Adornetto earned her Bachelor of Science degree from Towson University in 2000 and her Doctor of Audiology degree from Gallaudet University in 2005. 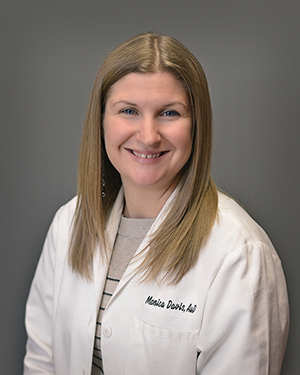 Dr. Adornetto is certified by the American Speech Language Hearing Association, a member of the American Academy of Audiology, and a past board member of the Maryland Academy of Audiology. Dr. Adornetto worked at the University Of Maryland Medical Center prior to joining ENTAA Care. She is an off-campus preceptor for doctoral candidates. Her special interests include management of tinnitus, cochlear implants, and working with deaf patients using American Sign Language. 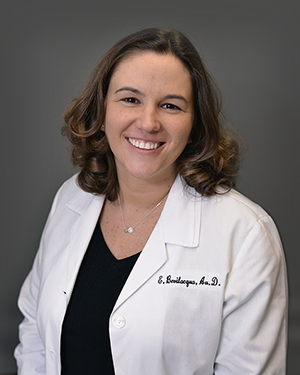 Dr. Bevilacqua earned her Bachelor of Science degree from Pennsylvania State University in 2004 and her Doctorate of Audiology degree from Towson University in 2009. Dr. Bevilacqua is certified by the American Speech Language Hearing Association and is a member of the American Academy of Audiology. She is an off-campus preceptor for doctoral candidates. Her special interests include cochlear implants, electrophysiologic testing, and hearing instrument services. 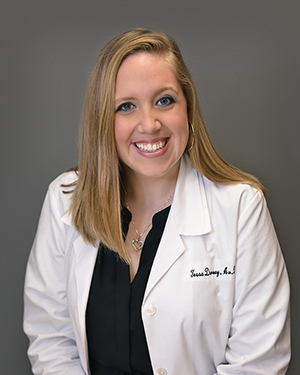 Dr. Davis earned her Bachelor of Science degree from Worcester State College in Massachusetts in 2003 and her Doctorate of Audiology degree from Towson University in 2007. Dr. Davis is certified by the American Speech Language Hearing Association and is a member of the American Academy of Audiology. She is an off-campus preceptor for doctoral candidates. Her special interests include cochlear implants, bone anchored hearing aids, and hearing instruments. 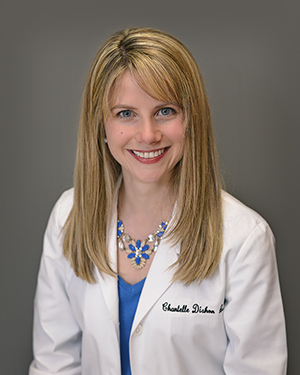 Dr. Dishon earned her Bachelor of Arts degree from Loyola University Maryland in 2003 and her Doctor of Audiology degree from Towson University in 2007. Dr. Dishon is a member of the Maryland Academy of Audiology. Dr. Dishon worked at Advocate Illinois Masonic Medical Center in Chicago prior to joining ENTAA Care. Her special interests include general diagnostics, hearing loss prevention, and hearing instrument services. 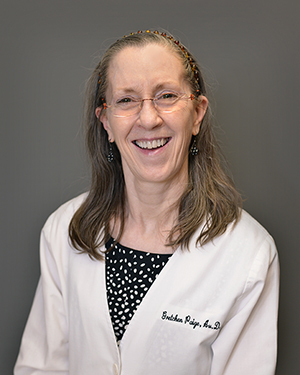 Dr. Doy earned her Bachelor of Arts degree from the University of Maryland Baltimore County in 1987, her Masters of Audiology from Towson University in 1994, and her Doctor of Audiology degree from the University of Florida in 2010. 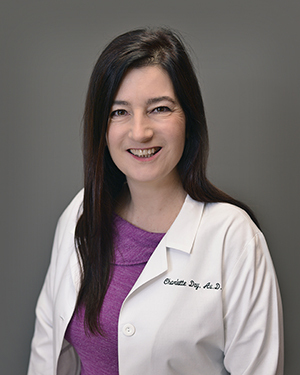 Dr. Doy is currently a member of the American Academy of Audiology, American Speech Language and Hearing Association, and Maryland Academy of Audiology. She has practiced Audiology for 21 years in various settings such as hospitals, physician offices, and private audiology practices. She is an off-campus preceptor for doctoral candidates. She has special interests in hearing loss prevention for musicians and hearing instrument services. 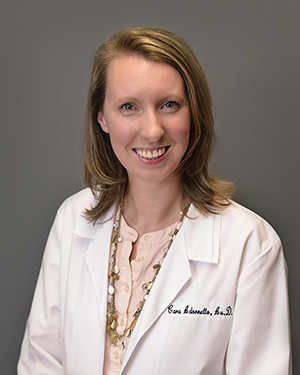 Dr. Merrill earned her Bachelor of Science degree from Towson University in 2012 and her Doctorate of Audiology degree from Towson University in 2016. Dr. Merrill is certified by the American Speech-Language-Hearing Association and is a member of the American Academy of Audiology. Her special interests include general diagnostics, electrophysiologic testing and hearing instrument services. Dr. Mahoney holds two Bachelor of Science degrees. The first was earned from James Madison University in 2000 and the second from Towson University in 2004. She earned her Doctorate of Audiology degree from Towson University in 2009. Dr. Mahoney is certified by the American Speech Language Association and is a member of the American Academy of Audiology. She is an off-campus preceptor for doctoral candidates. Her special interests include electrophysiologic testing, general diagnostics, and hearing instrument services. 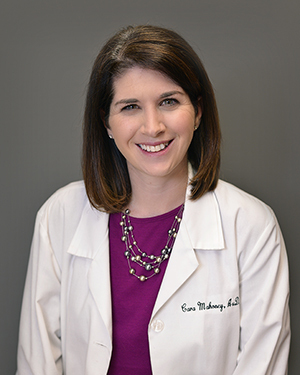 Dr. Murphy earned her Bachelor of Science degree from Towson University in 2007 and her Doctor of Audiology degree from Towson University in 2011. She is a member of the American Academy of Audiology and the American Speech Language and Hearing Association. Her previous work and training experience includes MedStar Washington Hospital Center and the VA San Diego Healthcare System. Her special interests include medical audiology, vestibular testing, electrophysiologic testing, and hearing aids. Dr. Murphy is a fluent Spanish speaker. Dr. Paige earned her Bachelors degree in Speech and Hearing from Michigan State University in 1982 and her Masters degree from Purdue University in 1984. She received her Doctorate of Audiology degree from the University of Florida in 2006. Dr. Paige is a member of the American Academy of Audiology, the Maryland Academy of Audiology, and the American Speech Language and Hearing Association. She has been practicing Audiology in the Baltimore and Washington metro areas for over 30 years in hospitals, educational settings and ENT clinics, and is also an off-campus preceptor for doctoral candidates. Her special interests include sign language, hearing instruments, and cochlear implants. Dr. Pallett earned his Masters of Science degree in Audiology from Towson University in 1979 and earned his Doctorate of Audiology from the University of Florida in 2004. Dr. Pallett is a member of the American Academy of Audiology, the Maryland Academy of Audiology, the American Speech Language and Hearing Association, and is a past board member for the Maryland Academy of Audiology. He has practiced in audiology for over 35 years. Dr. Pallett has worked in a variety of settings including private practice, hospital, university, and physician offices. 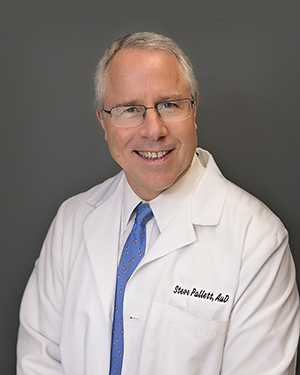 Dr. Pallett is an assistant clinical faculty member at Towson University where he teaches hearing instrumentation courses and supervises at the Towson University Speech, Language, and Hearing Center. He is an off-campus preceptor for doctoral candidates. Dr. Pallett’s special interests include hearing instruments and electrophysiologic testing.